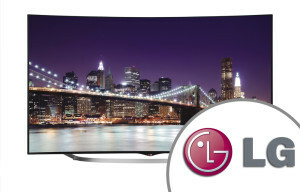 Are you looking for an LG TV for the game room, living room or bedroom? Smart, 3D, or LED? Finding the right LG TV is a breeze. Security Pro’s offers a wide range of screen size; Smart or 3D; and a list of recommended LG TV models. 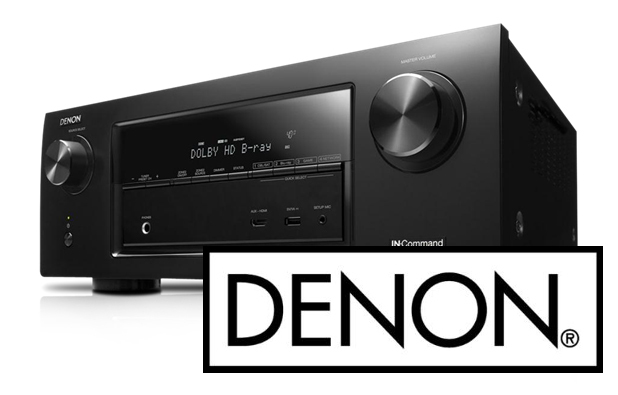 Designed to serve as the heart and brain of your connected home theater system, Denon Home Theater Receivers are packed with connectivity, system configuration, and control options. Our Pro’s know when your looking for a reciever, Denon leads the way in audio. Nuvo is the leader in home aduio automation. 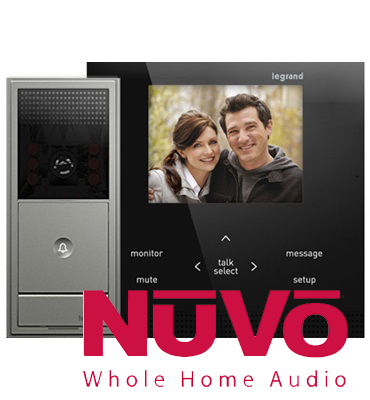 Whether its a simple doorbell system or an advanced home video and audio intercom system, Nuvo is by far the highest grade. Our Nuvo home aduio system will make a great addition to your home automation. You have the gear. 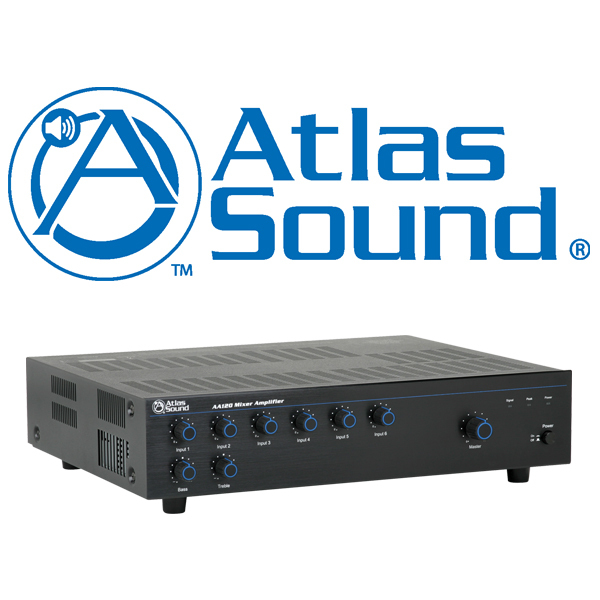 Let Pro Control show it who’s boss with remotes, processors and accessories that combine advanced capabilities with powerful value. 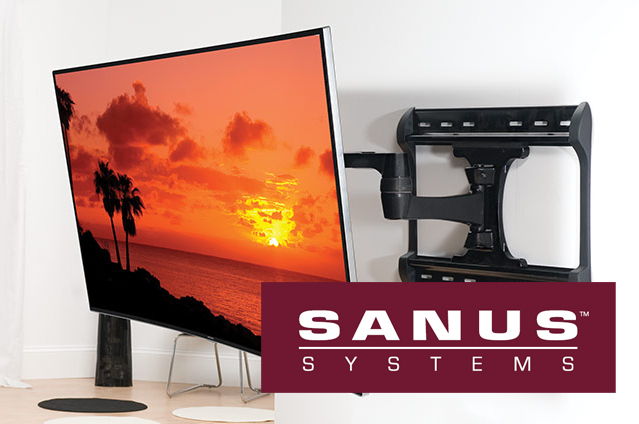 Pro Control programmable remote controls, professional-grade control systems and accessories provide the ultimate control solution for professionally installed entertainment systems.